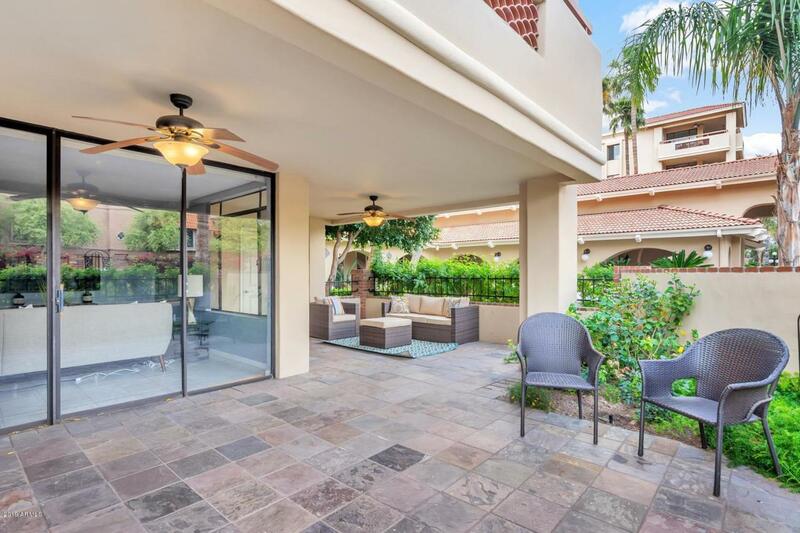 Gorgeous Scottsdale 2 bedroom, 2 bathroom condo in the upscale & very desirable Marquessa complex. 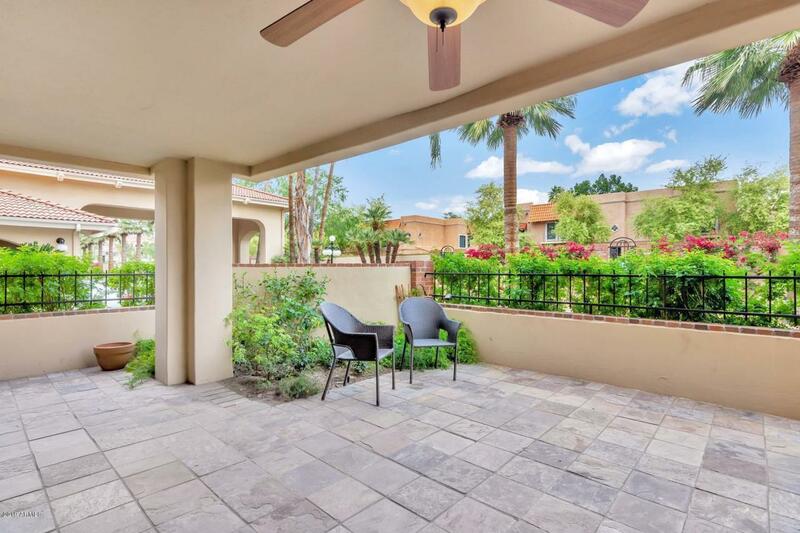 This is a first floor oversized unit and one of the few units in the complex with a large patio that is perfect for relaxing and entertaining. 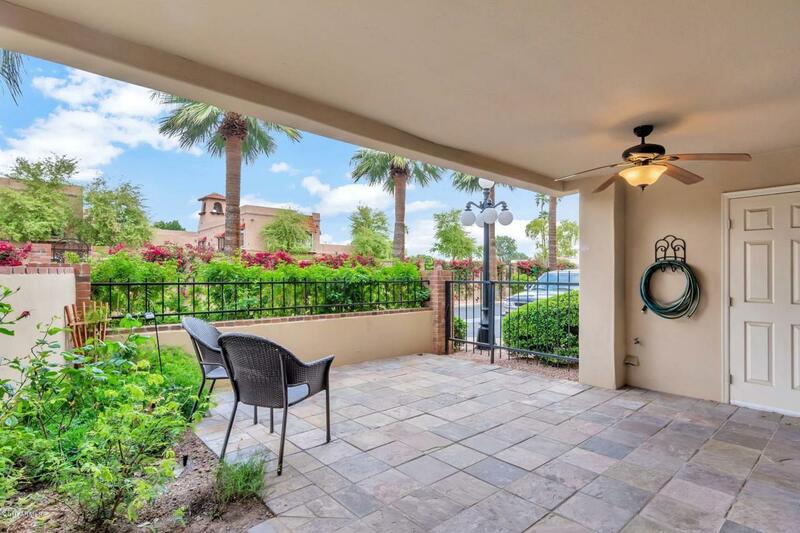 Property has been remodeled with the following upgrades: painted cabinets, door hardware, kitchen sink, granite countertops, crown molding, tile throughout, fresh paint, new stainless appliances, and designer window coverings. 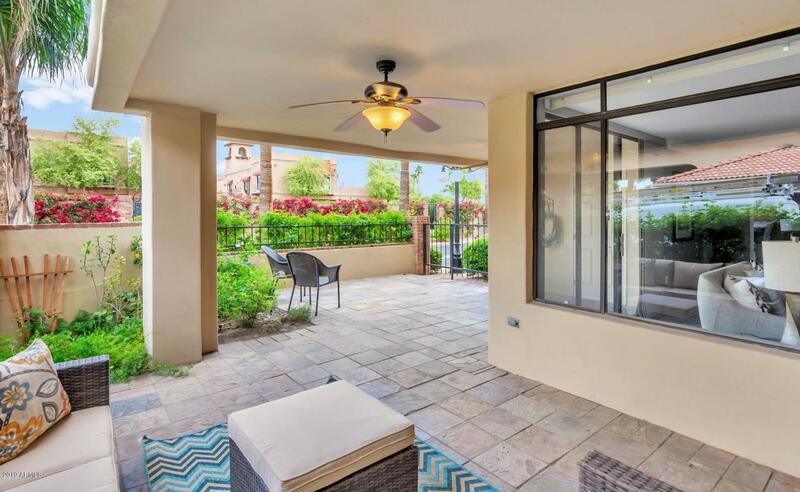 Walking distance to downtown Scottsdale shops & restaurants. NOT an age restricted community.